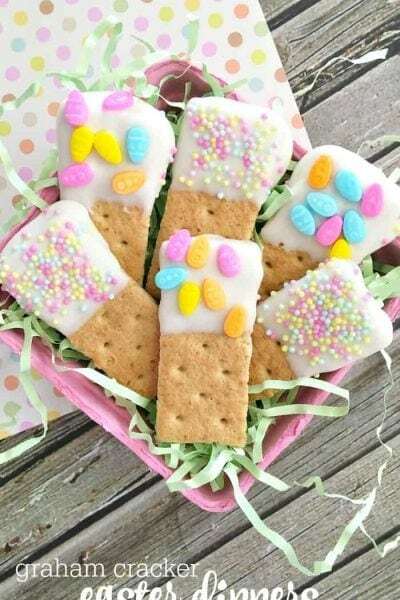 Make Graham Cracker Dippers for Easter! 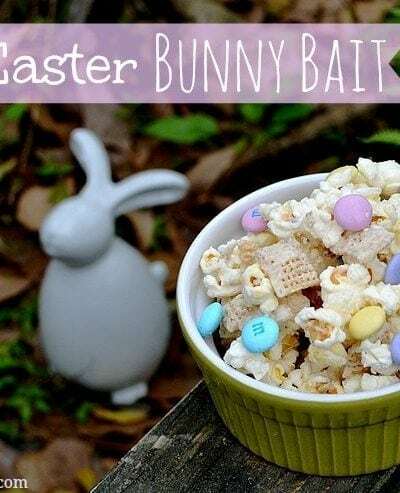 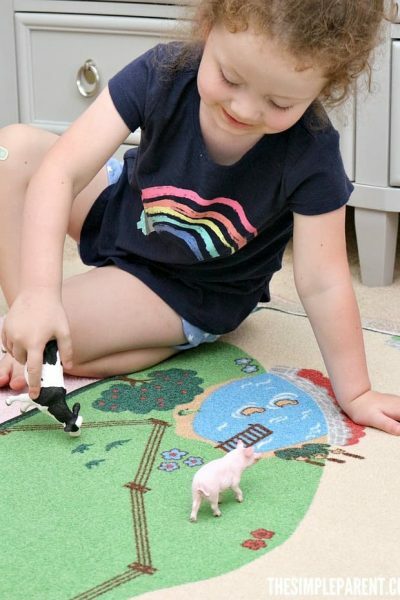 So Easy & Fun! 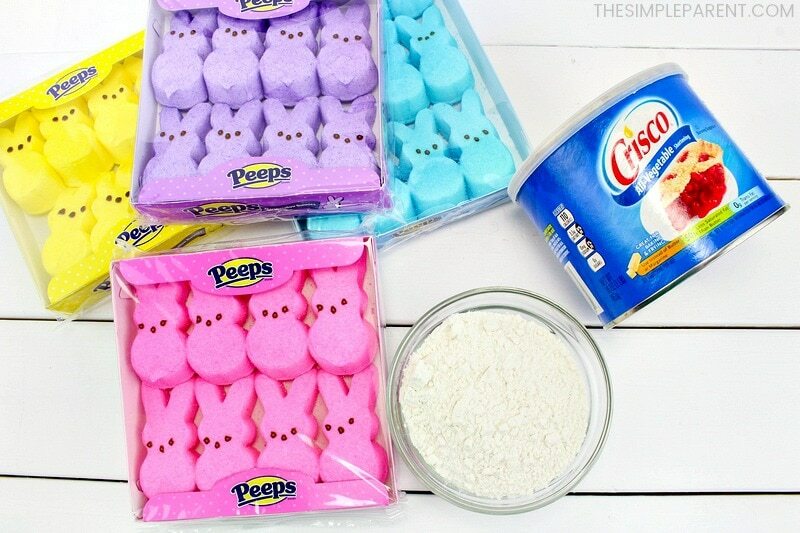 Peeps Marshmallow Playdough You Can Make in Minutes! 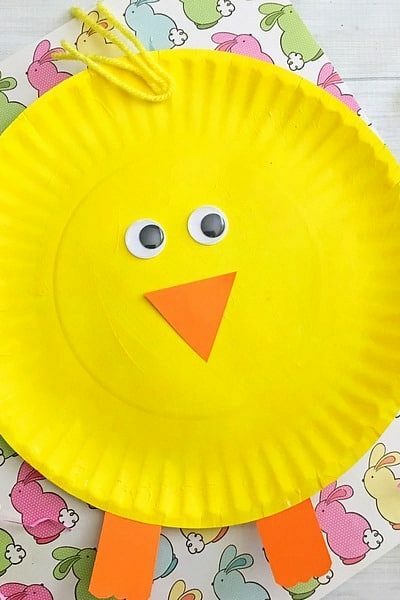 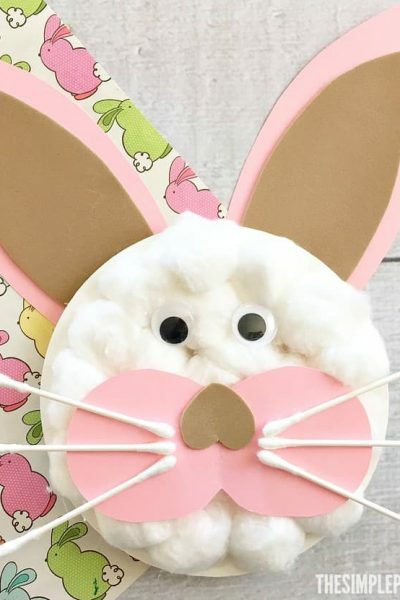 Learn How to Make Homemade Peeps for Easter Fun! 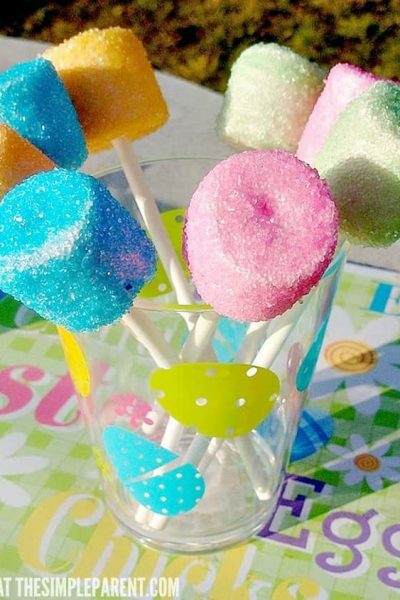 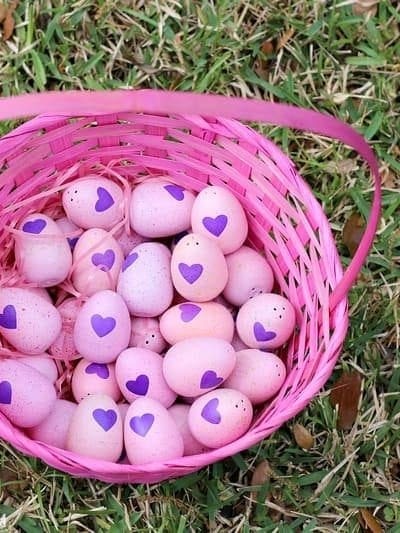 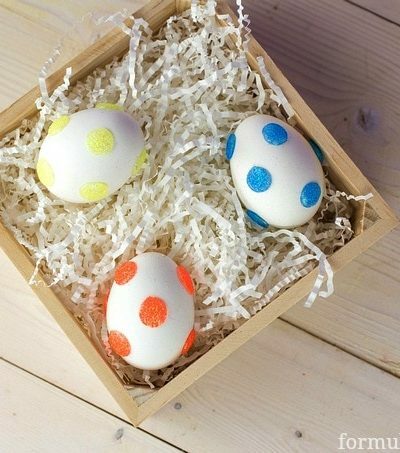 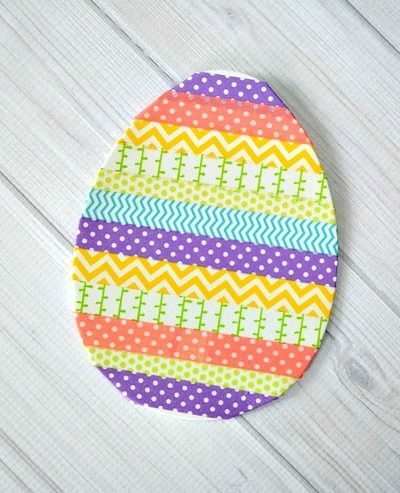 The Secret to Easy Glitter Polka Dot Easter Eggs! 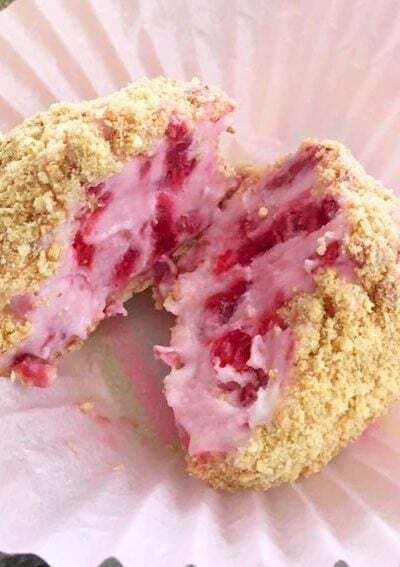 Easy Raspberry Cheesecake Bites You Have to Try!